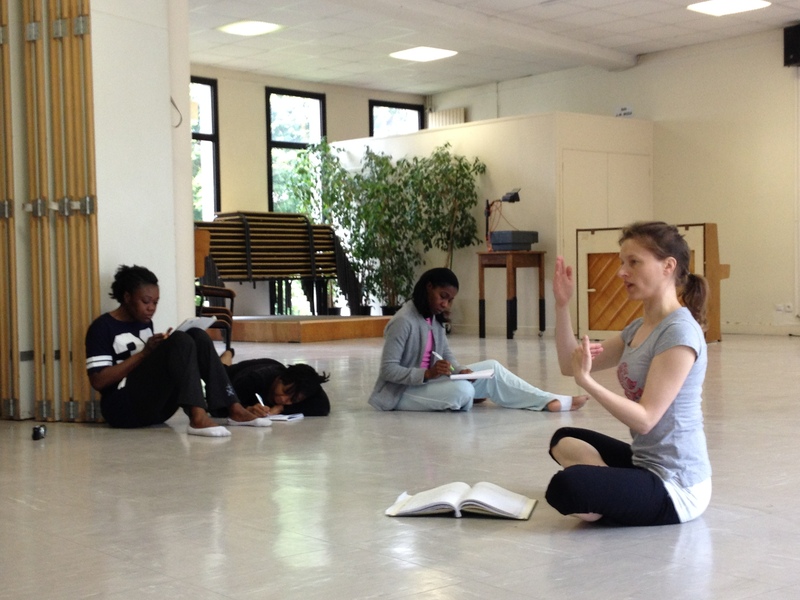 Infusion was pleased to work with Innovo France once again for their annual mime and dance intensive. Daniel and Melanie Cossette worked with the dance track exploring Modern and Contemporary dance, movement generation, improvisation, and offering electives from flags to capoeira, jazz to hip hop. 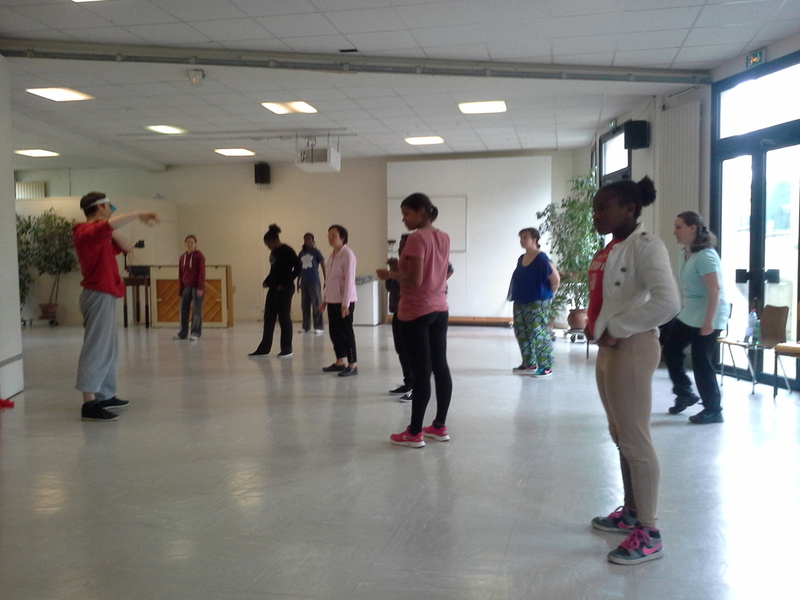 The Christian workshop also focused on the Biblical foundation of the arts, and looked at the use of dance and mime in the modern church setting. Inspiring talks from the faculty explored the purpose of art in a liturgical and spiritual setting. 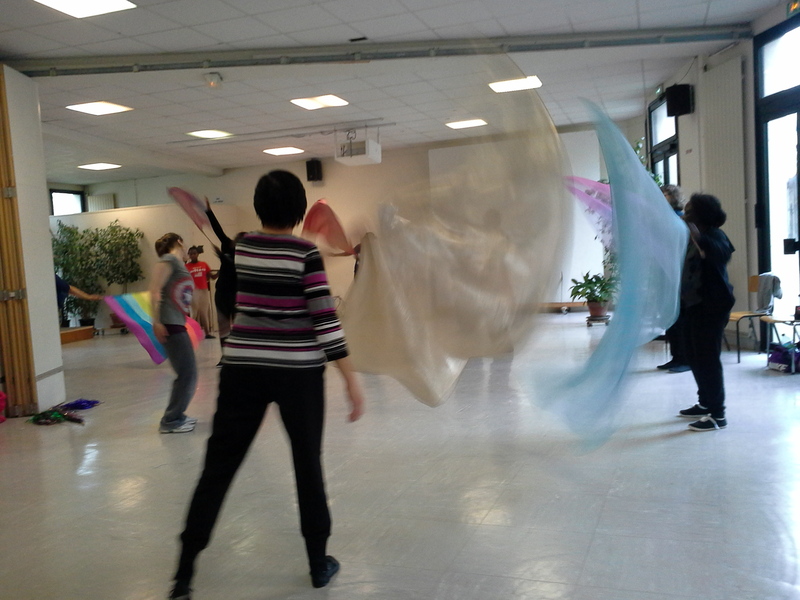 Then opportunity was given to the workshop participants–and the community–to explore mime and dance in a participatory creative worship time. The time of holistic worship was inspiring and invigorating, and many of the students said that they had been significantly impressed by the experience; some even said they’d been healed of injuries, and one woman experienced the shrinking of a painful tumor! Melanie and Dan return to Cambridge to continue on going classes, inspired and excited for their Spring projects.